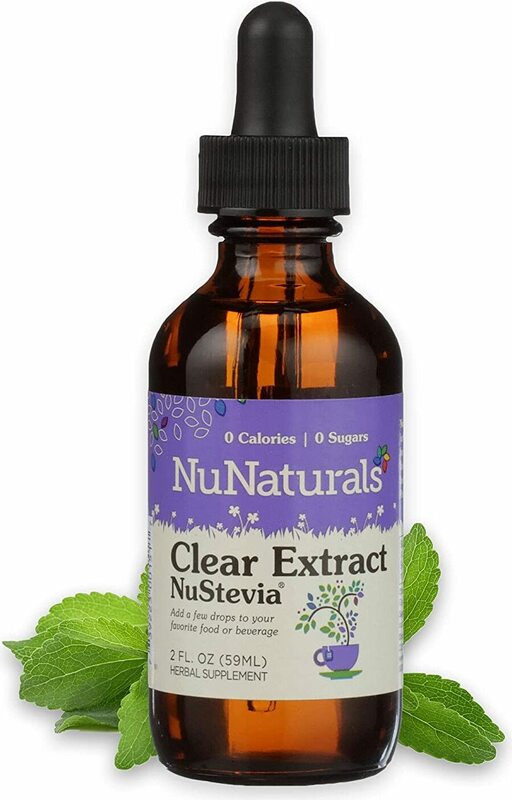 NuStevia Clear Extract was created. 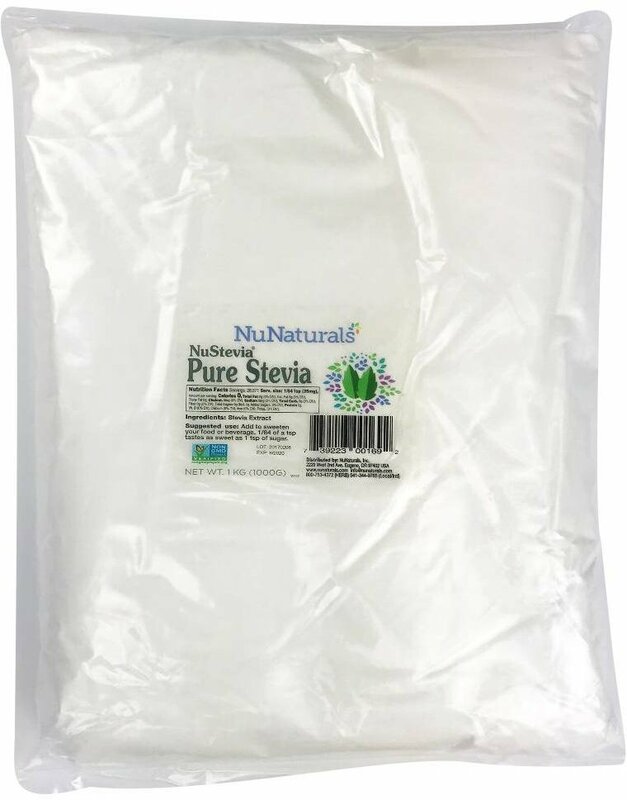 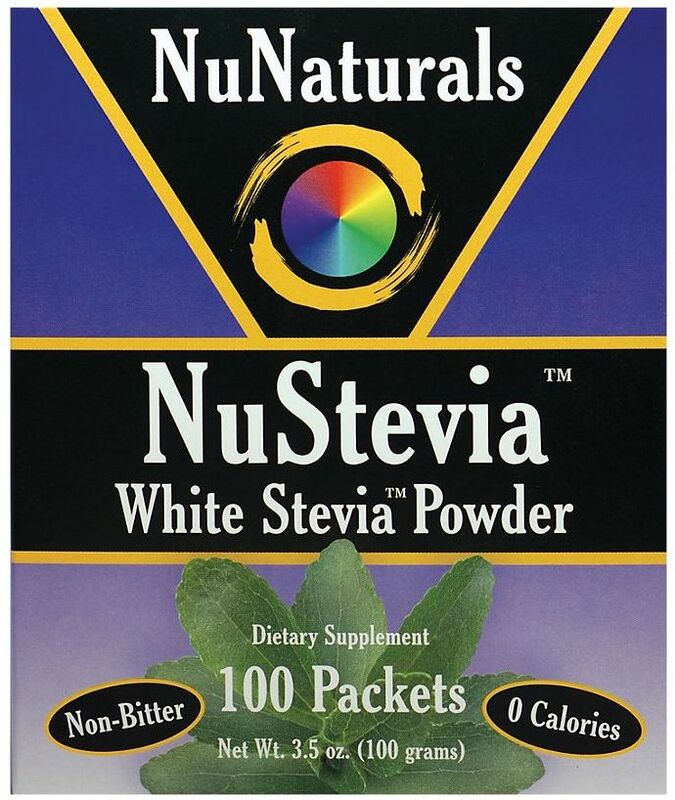 NuStevia Organic Pure Stevia was created. 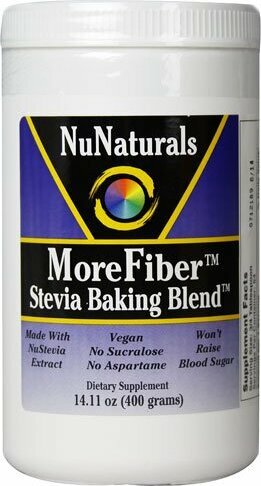 Pure Liquid Bilberry was created. 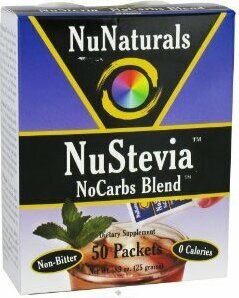 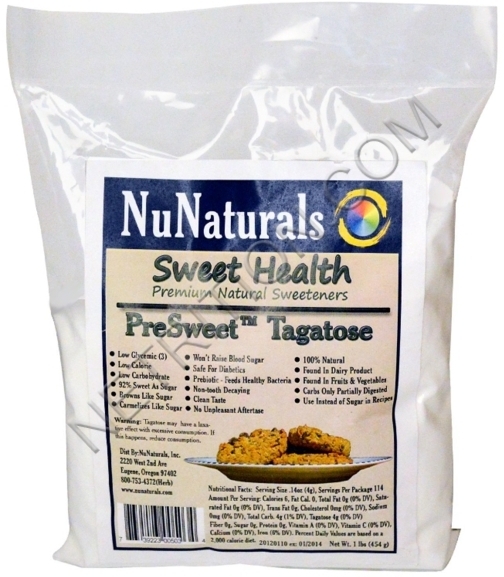 Nustevia Reb99 Rebaudioside-A was created. 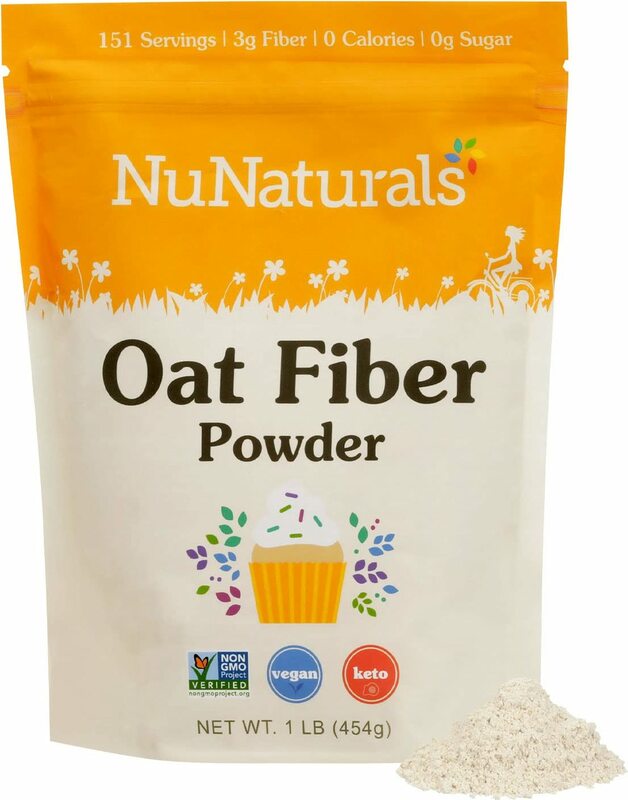 Sign up for future NuNaturals news! 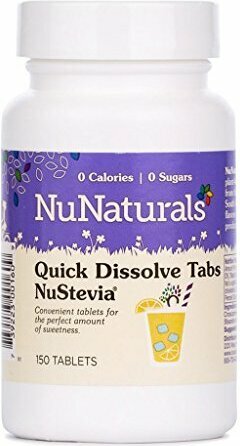 Click the button below to sign up for future NuNaturals news, deals, coupons, and reviews! 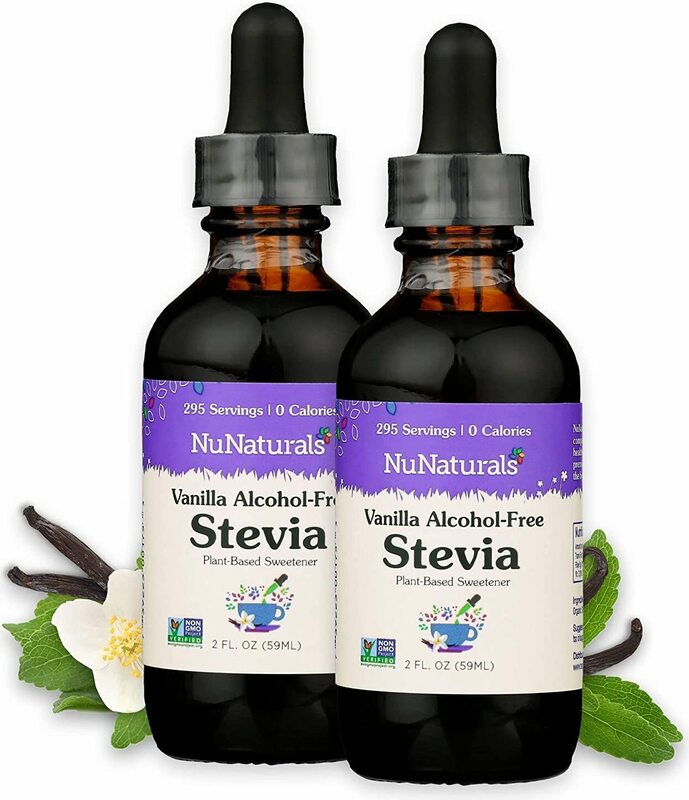 Sign up for future NuNaturals deals and coupons! 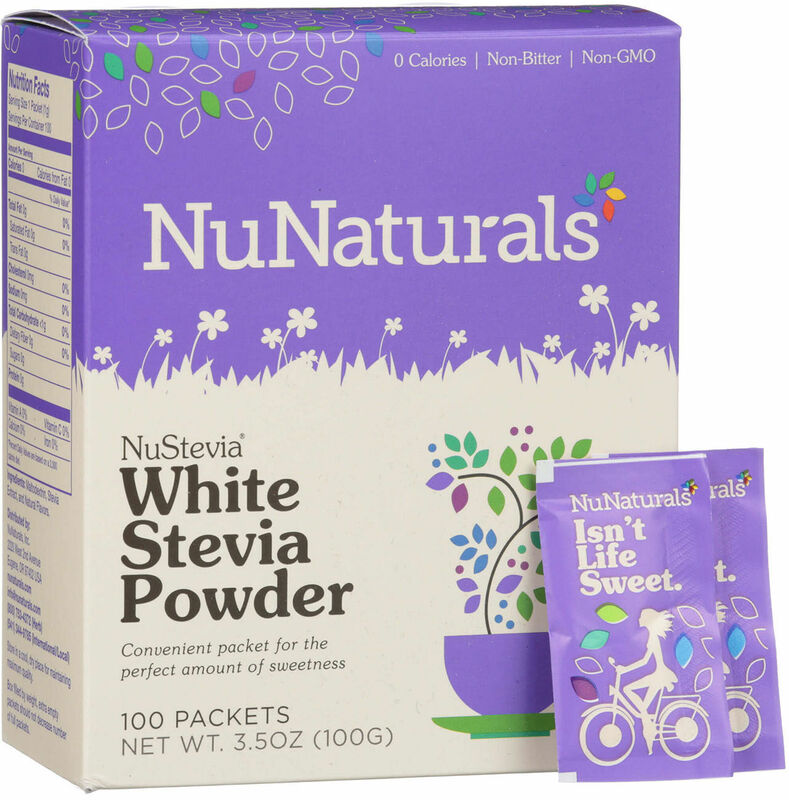 Click the button below to sign up for future NuNaturals deals, news, and coupons!